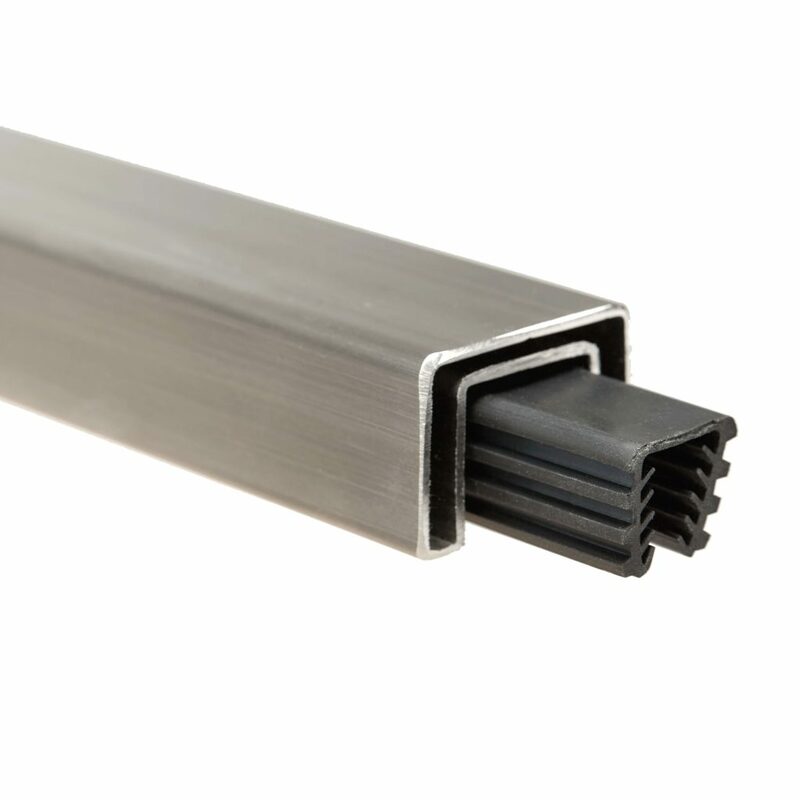 The above products are recommended for installation or mounting of the Rubber U Channel for 1" Round Metal Cap. Nestled at the top of your glass rail, this piece sits under our 1” Round Metal Cap Handrail for ultimate support and stability. Pair it with glass panels in thicknesses of ⅜” and ½”. 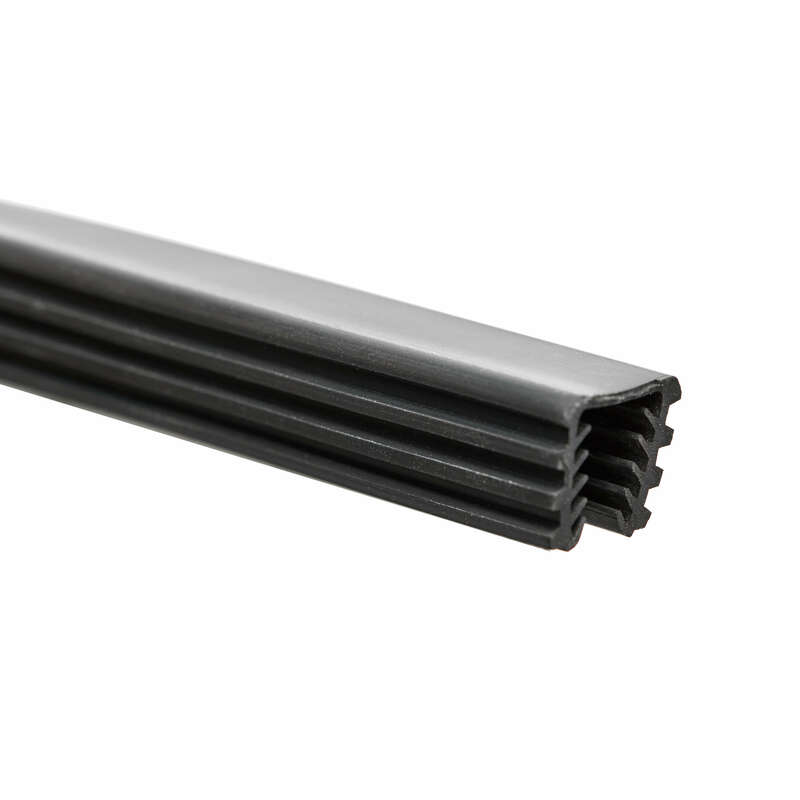 Protect your glass system and keep your handrail cap secure with the Rubber U Channel. I cannot get the 1 inch cap over the glass with the rubber gasket that you sent me. It is way too thick. Is there another size for half inch glass? Jeff, sorry to hear you’re having trouble with the gasket/cap. It should work with 1/2 inch glass. Perhaps you could give us a call at (866) 226 6536 and ask for one of our glass specialists to help you figure it out.